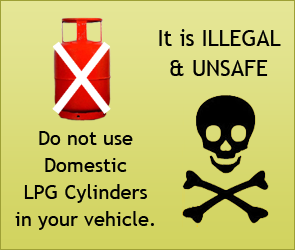 Indian Auto-LPG Coalition (IAC) is a member of “Central Motor Vehicle Rules -Technical Standing Committee” (CMVR-TSC) as well as “Standing Committee on Emission Legislation” (SCOE), TED26 (Bureau of Indian Standards), Government of India, and is widely recognized as the nodal body for the promotion of Auto LPG Industry in India with practically all major stakeholders on board. IAC membership base is expanding rapidly and to include all the Oil Sector PSUs, Private LPG Marketers, Kit Suppliers, Equipment Manufacturers and Turnkey Installers as members, in addition to a very proactive support of World LPG Gas Association, USAID, ARAI and SIAM. 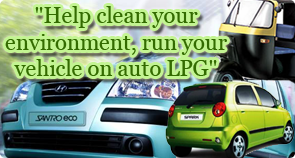 For detailed list of members, please click here. In the past, we have organized numerous workshops for various stakeholder groups and state RTOs. We have also participated at various international forums of the World LPG association and have been instrumental in initiating very meaningful interactions with the leading OEs. To get a glimpse of IAC's activities, please visit the photo gallery. A unique non‐profit coalition of Industry stakeholders, it now has its members all the major Government Sector Oil Companies Indian Oil, Hindustan Petroleum, Bharat Petroleum, Private Sector marketers like Reliance, Essar, Total‐Elf, Caltex, Shell, Aegis, Vanaz, CleanFUEL on the fuelling side, OMVL, Vialle, Shrimankar,CLH, BRC and Longas on the Conversion side, Larsen and Toubro, MIDCO on the Station Equipment and Infrastructure side. 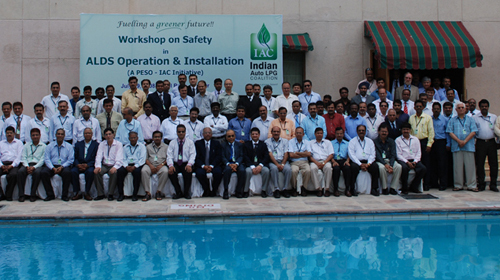 IAC is a growing network with almost all key stakeholders of the Auo LPG Industry. The IAC regularly organises interactive meetings between technical experts, members and key stakeholders to demonstrate the benefits of LP Gas. 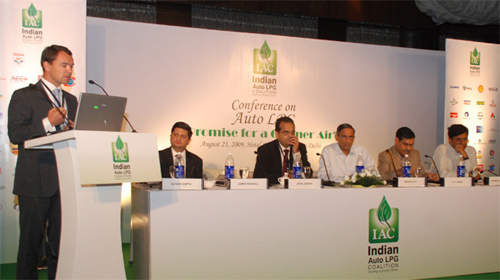 IAC is a member of apex committees of Government of India and its events are well attended by the top Government officials and Industry leaders. Please visit Photo Gallery on the website.